Choosing the perfect outdoor awnings and café blinds are not at all easy, given there are so many different awning fabric styles and color to choose from. 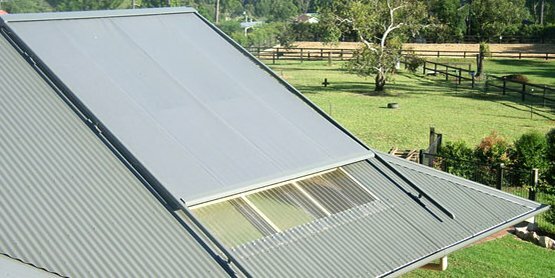 We bet if you are trying to buy the right awnings and outdoor blinds for your home you are feeling confused as to which awning or blind is exactly right for you. 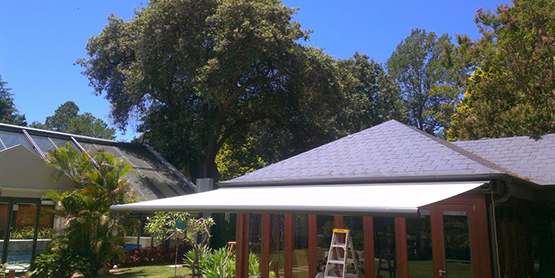 Don’t worry we have just the very tips for you to consider to buy the one awning and outdoor blind perfect for your home. 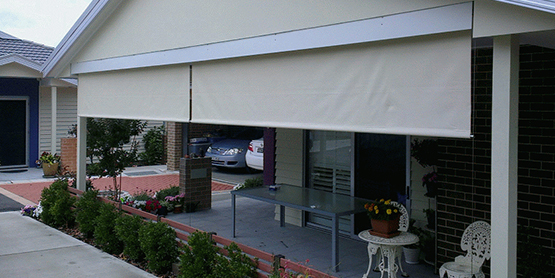 Before you choose the perfect folding arm awnings in Melbourne and outdoor blinds for your home, find out what are the factors you should think of before purchasing the right awnings and outdoor blinds for your home. 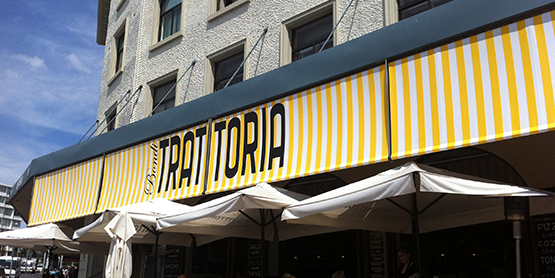 If you are around coastal areas you can add awnings with bright color and tones. As you veer towards the forest and landscape areas you can settle for earthy tones and neutral stripes. 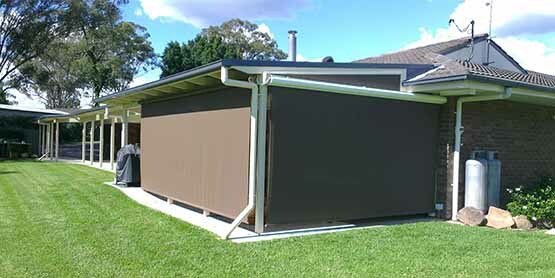 This kind of awnings can blend in beautifully with your surroundings. 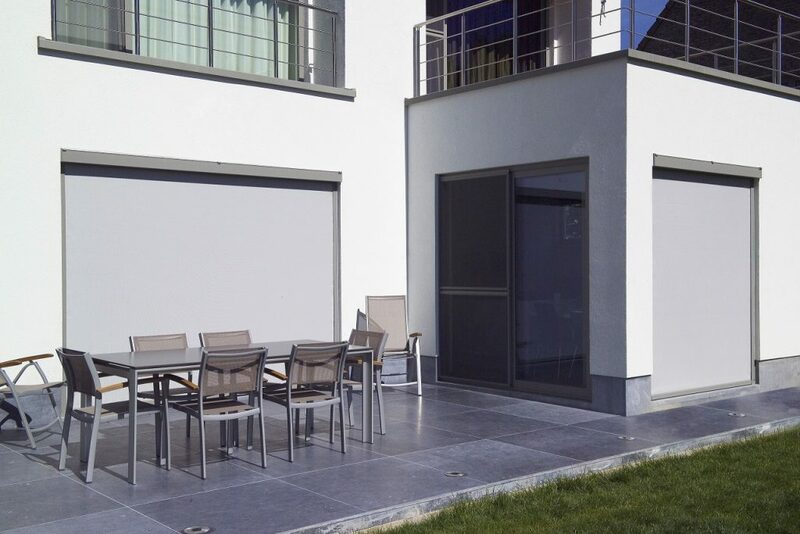 You need to figure out why exactly you want to buy an awning and outdoor blinds, is it because you want to protect your home from the scorching sun or inclement weather? Is it because you want to protect your furniture or maybe because you want to keep the peeping toms at bay. Whatever the reason you can select the right colors to suit your purpose, for example, dark colour fabrics reduce the glare and lighter colours tend to reflect more sunlight and also the reduce the intense heat absorption. If you are considering open weave fabrics it will definitely opt for clearer views but if you opt for weaved fabrics it can provide greater privacy. One fabric which is suitable for all kinds of weather is clear PVC. But it may have a shorter shelf life and get discoloured and can also shrink with time, so in such cases, you can use mesh fabrics as they offer visibility and protect your home from all kinds of weather. You should select the right fabric colors and patterns which can blend with your indoor spaces beautifully, complementing your internal décor, spaces, and furnishings. So, the awnings and blinds will harmonize with the whole of the surrounding effortlessly. Still in doubt? Don’t worry seek the expertise of a trained professional. 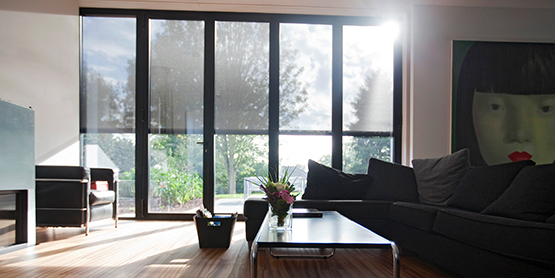 They can take accurate measurements and install your outdoor blinds when they visit your home or business, according to the style of blind which you are choosing. They will inspect your outdoor area and let you know which kind will suit your surroundings seamlessly. 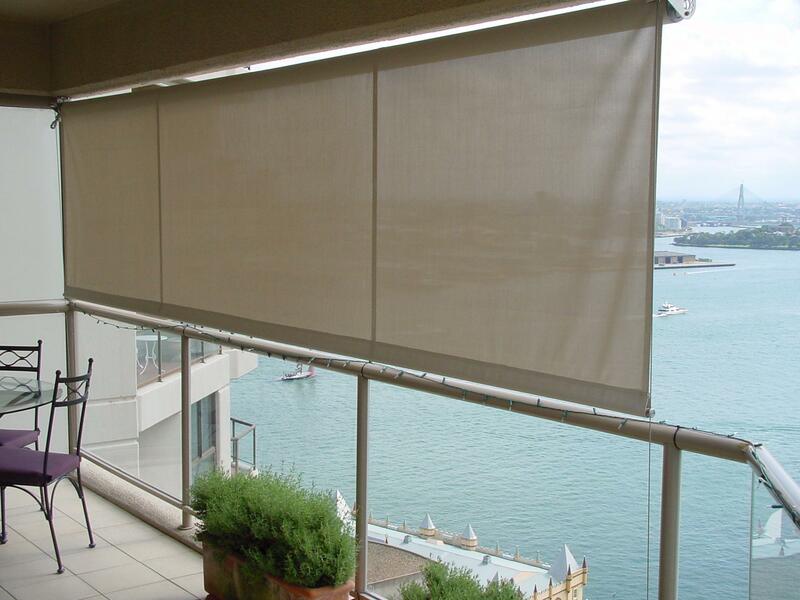 Now you can select the right Outdoor awnings and café blinds according to your eclectic taste. They will not only enhance the look of your home but also protect you from all kinds of weather and also from the prying eyes of the passers-by.